He is one of my favorite authors and his books transcend the laws and boundaries defined by nature. But this one is a series of short stories (seven, to be precise) of men who have lost the women in their lives. 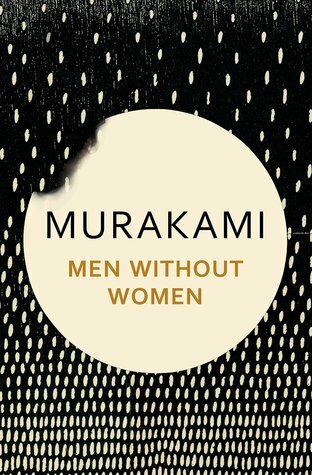 The causes vary and the reaction of the men to these losses vary as well, but what remains constant is Murakami’s fluency and wry humor. To understand the men in this book, one has to go beyond the words and understand how these tragedies have shaped their lives. These are stories of men without women; Of men who had these women but lost them in tragic circumstances; Stories of men dealing with loneliness. These men are a reflection of all men and how we would react to tragedy and loneliness in our own lives; Or may have already reacted to loneliness. Murakami had said that writing a novel is like planting a forest and writing short stories is like planting a garden. His garden gives the same shade as a forest. A lot has been said about Arundhati Roy’s new novel, her first since the Booker-prize winning God of Small Things. Since her first novel, she has written extensively about the Indian state and its brutalities. I do not entirely support her views because this is politics and you cannot be righteous with it. Brutality goes hand-in-hand with kindness, war goes hand-in-hand with peace and politics is the game of balancing both the sides. 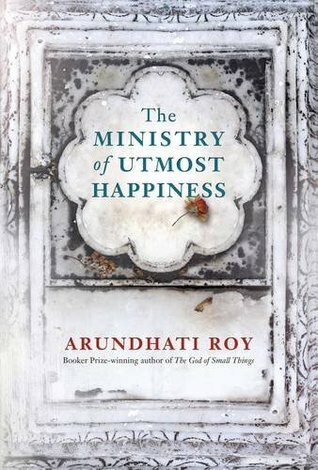 The Ministry of Utmost Happiness is set in an India which she has seen and written about over the last twenty years. The arrogant, Hindu chest-thumping Gujarat ka lalla (her words) who has gone on to become the Prime Minister despite presiding over one of the most brutal riots in his State; The India which has severely and authoritatively put down the people of Kashmir (and still does) and the Red Corridor which has exposed the unfairness of the Indian State. Anjum, a transgender who fights her tragic life to make some sense out of it; Tilo, an architect who travels to Kashmir for her love for Musa are the people who drive this story which is set against a backdrop of an India which is immoral, corrupt, brutal and uncompromising. There is a cast of support characters as well & this motley group ends up establishing a community in a graveyard as they try to put out the fires in their own lives. The novel takes us through a vast landscape which ends up distracting us from the stories of these people. The novel’s canvas is too big and some of it seems force-fitted. More than the individual stories, it is the nation that plays the role of the major character unlike her previous novel. Of course, all lives are shaped by external events but the focus is on those particular events rather than the characters. In that way, it falls slightly short.